Exclusive! Effortless beauty! 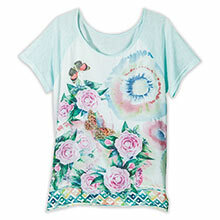 Floral printed Butterfly Gardens Top features a pretty rounded neckline, short raglan sleeves and pullover styling. 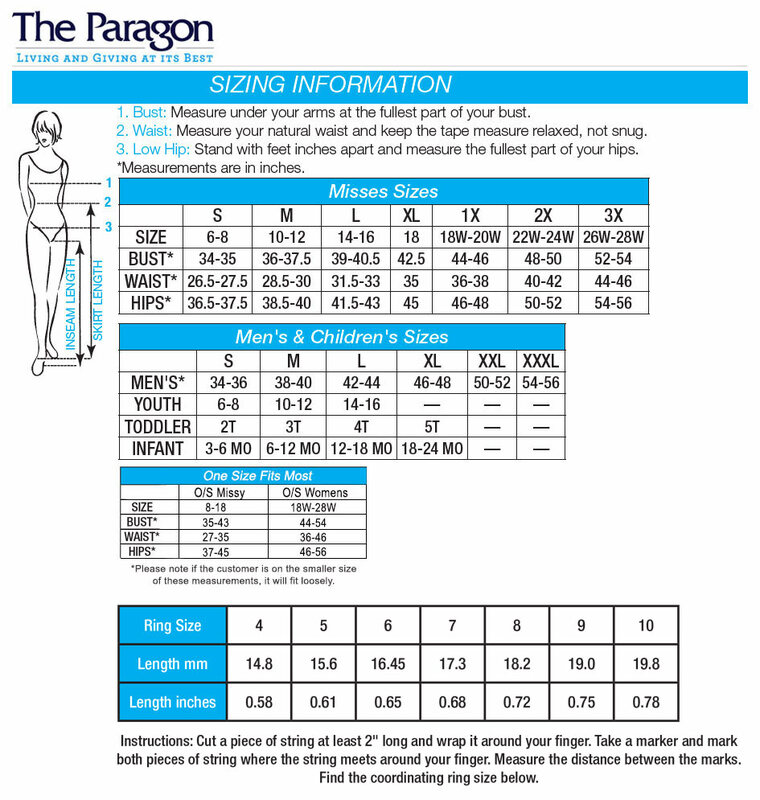 Polyester chiffon over rayon knit. Imported. Machine wash. Misses, approx. 26"l.